Our product range includes a wide range of paint testing product. Technosys Systems Offers Pressure resistance, scratch, hardness and flexibility testing equipments for Paint and allied products. 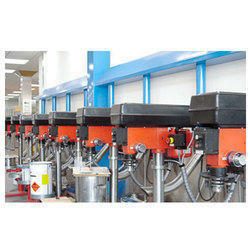 Looking for Paint Testing Machines ?